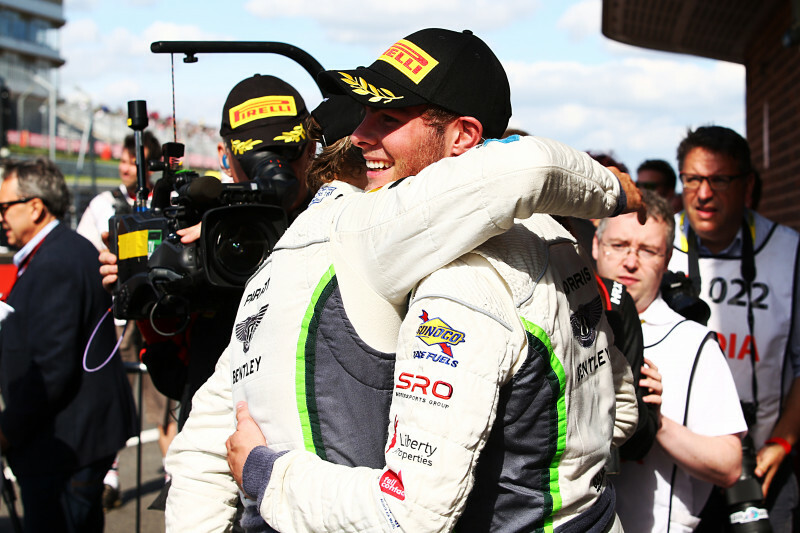 Rick Parfitt and Seb Morris, driving the #31 Team Parker Racing Bentley Continental GT3 took a commanding victory in Round Nine of the 2017 British GT Championship, to take the lead in the GT3 Drivers Standings. Second across the line was the #6 Barwell Motorsport Lamborghini Huracán GT3 driven by Liam Griffin and, taking the car to the finish, ex-BTCC driver Sam Tordoff. Third in the GT3 class was the #11 TF Sport Aston Martin Vantage GT3 piloted by Mark Farmer and Jon Barnes. Parfitt and Morris’s win means that the Team Parker Racing duo take the lead in the GT3 Drivers Standings with a lead of 10.5 points over the now second-placed duo of Jon Minshaw and Phil Keen, drivers of the #33 Barwell Motorsports Lamborghini Huracán GT3. 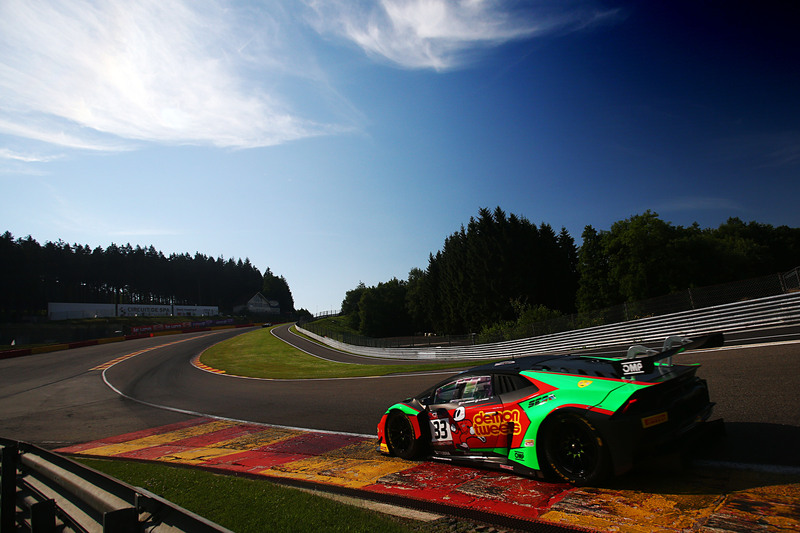 Rick Parfitt took the start in the #31 car from fifth on the grid and was immediately on the pace, harryng Duncan Cameron in the #21 Spirit of Race Ferrari F488 GT3. 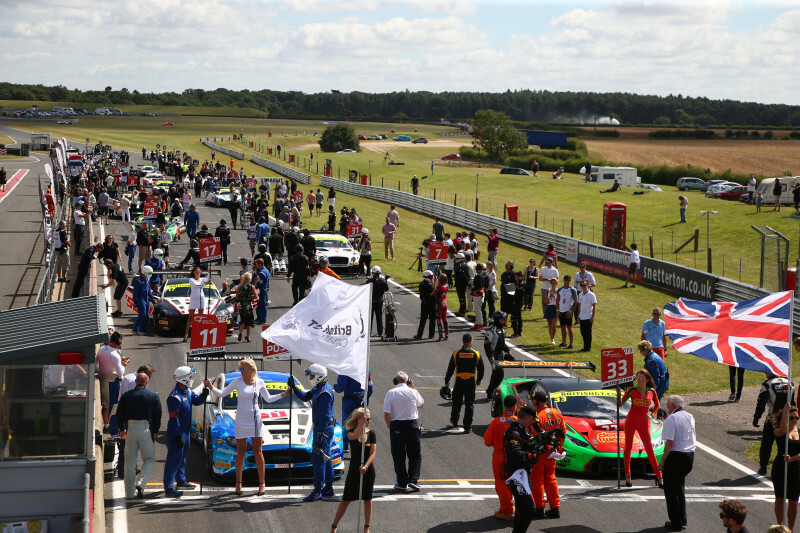 After twenty minutes of racing, Parfitt was up to second place but James Littlejohn, who started the #24 Macmillan Racing Aston Martin Vantage GT3 kept hold of a lead of over two seconds. A Safety Car after 23 minute of racing caused by the GT4 class pole-sitting #62 Academy Motorsport Aston Martin Vantage GT4 stopping on the circuit allowed the field to bunch up. Parfitt briefly held the lead after the #24 car had pitted and after the driver changes had cycled through, Seb Morris emerged with a 24-second lead over the #6 Barwell Motorsport Lamborghini Huracan GT3, now with Sam Tordoff at the wheel. Morris did not allow the lead to drop below 25 seconds and brought the #31 car home with a 33.838 second lead over Tordoff in the #6 Barwell entry. After handing over the #31 car to team-mate Morris, Parfitt spoke emotionally about his stint and what a victory at Brands Hatch means personally. 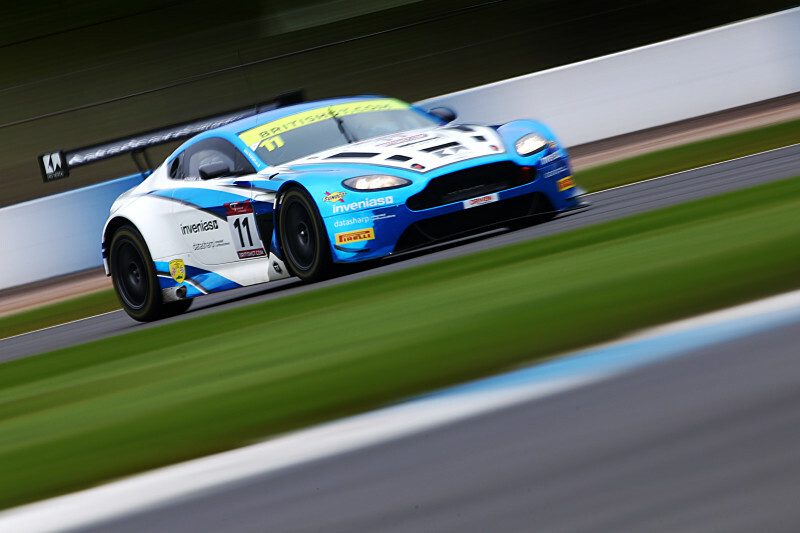 The GT4 class was won by the #42 Macmillan AMR Aston Martin Vantage GT4 driven by William Phillips and, taking the second stint, Jan Jonck, 2.381 seconds ahead of the #56 Tolman Motorsport McLaren 570S GT4 with the driver pairing of David Pattison and Joe Osborne. Third in the GT4 class was the Drivers Standings-leading #55 HHC Motorsport Ginetta G55 GT4 driven by William Tregurtha and Stuart Middleton. The unofficial GT3 Drivers Standings now see Rick Parfitt and Seb Morris lead on 177.5 points, Jon Minshaw and Phil Keen moving to joint second place on 167 points and Liam Griffin and Sam Tordoff moving in to joint third place on 116 points. In GT4 the third place of the #55 HHC Motorsport duo of William Tregurtha and Stuart Middleton means that they increase their lead in the class drivers standings by 22.5 points to 158 points.